Giving your home that perky look can change your home’s appearance to a great extent. It makes a world of difference when you think different for your house. Going back home every evening will have a new meaning and it’s definitely going to make a difference to the temperament that you and your family generally share. Check out the following tips for doing up your home décor which you can surely apply for the different parts of your house. 1. For your kitchen: When it comes to the kitchen of your house, then you can do really simple things to jazz up its look. You can consider glass front cabinets. These glass front cabinets actually provide a great incentive for you and your family to be organized. 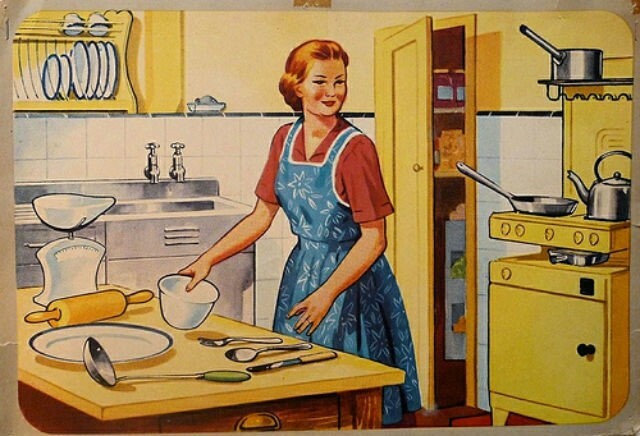 This is obvious since if you put any clutter or dish ware in the wrong place, then it’s going to be clearly visible. You could also give your kitchen that extra zing by adding some attractive kitchen containers. Coordinate the colours of the canisters that you’d like to use for storing sugar, pasta, flour and likewise. 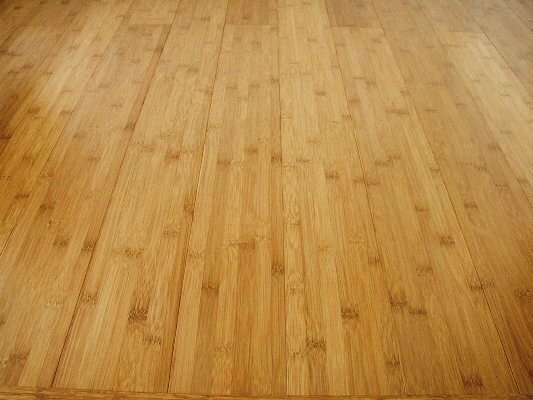 Bamboo Flooring is the way to go!